Medicine is a funky pop number with dynamic rhythms and a repeated saxophone sample that evokes memories of Macklemore and Ryan Lewis's Thrift Shop. It also features rapper French Montana, whom the superstar collaborated with for some tracks on her latest album, 2014’s ‘A.K.A’. 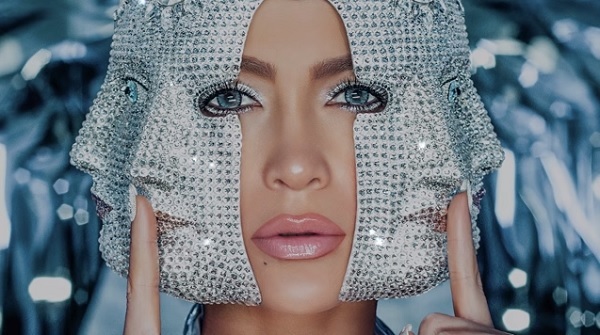 Jennifer Lopez embarks on her It’s My Party: The Live Celebration tour of the US this summer, celebrating her 50th birthday.